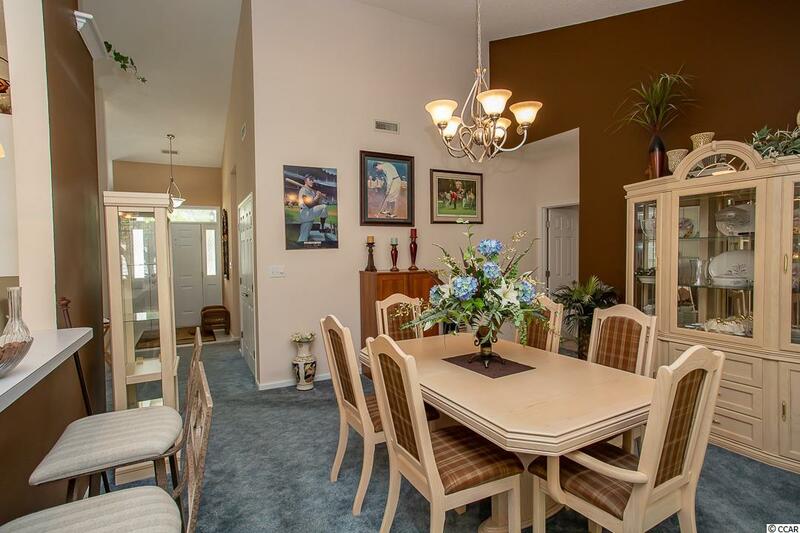 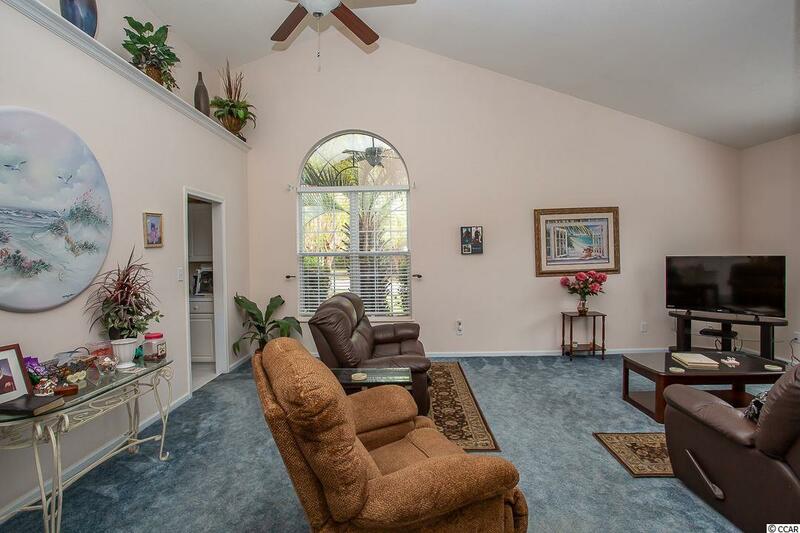 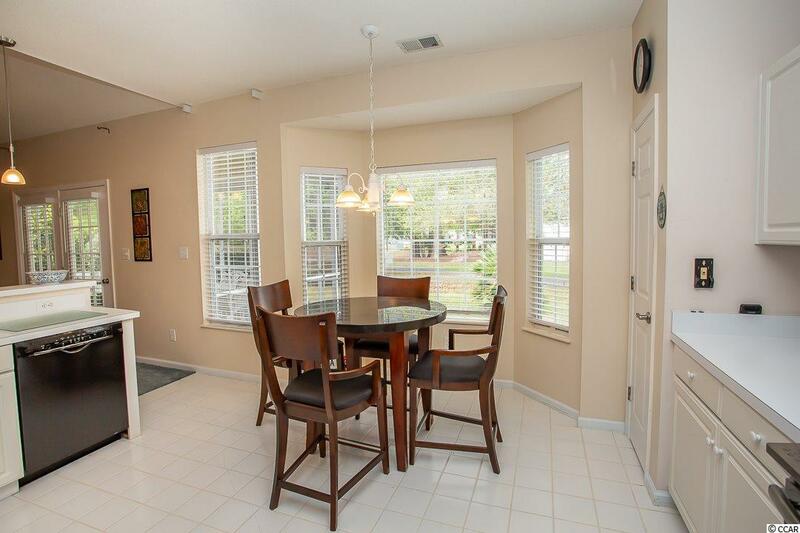 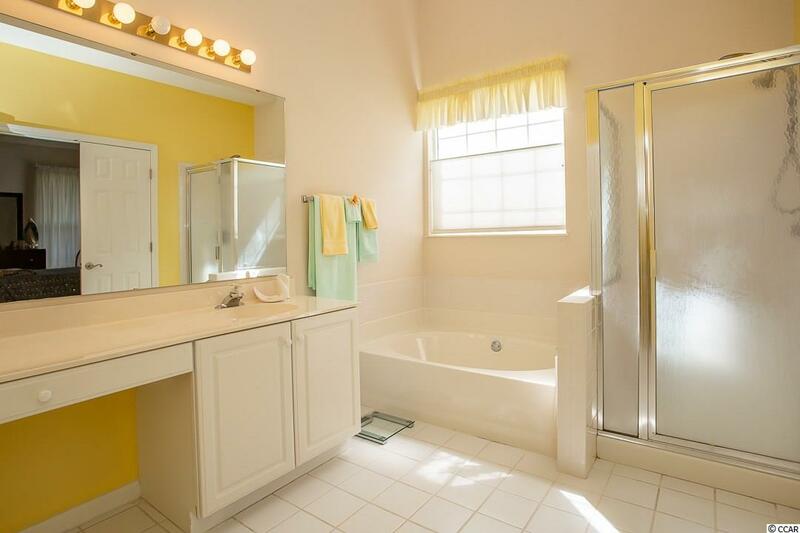 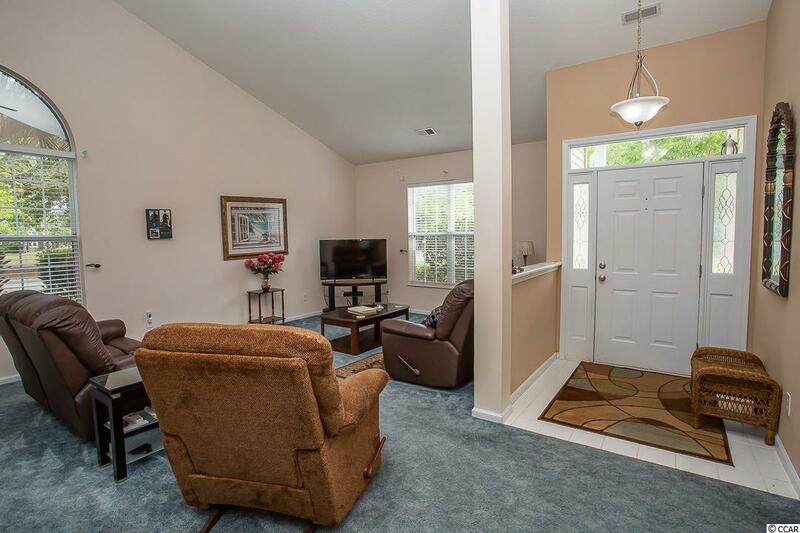 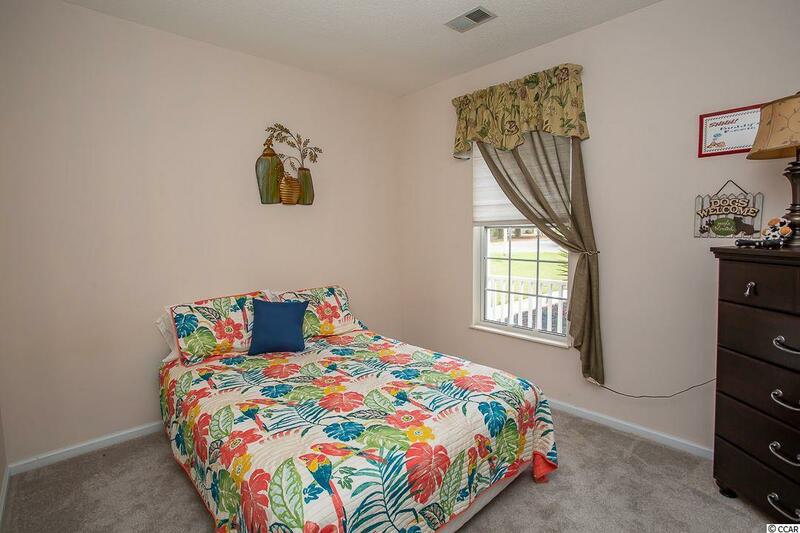 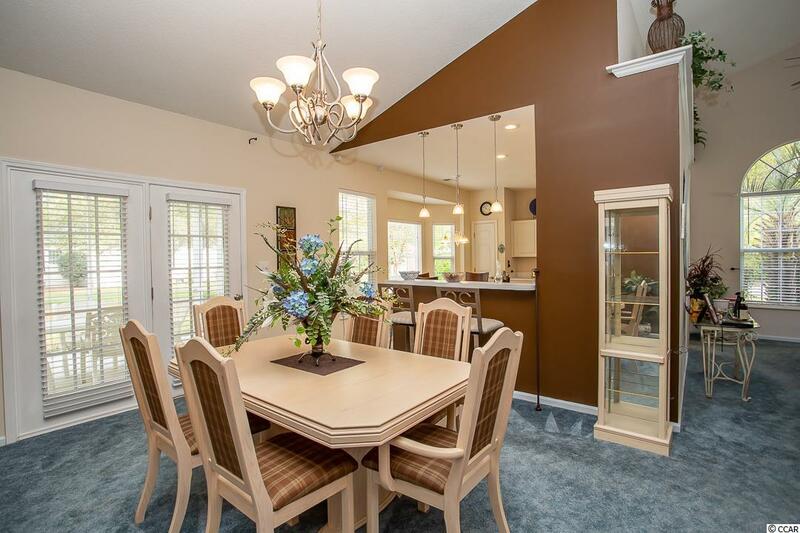 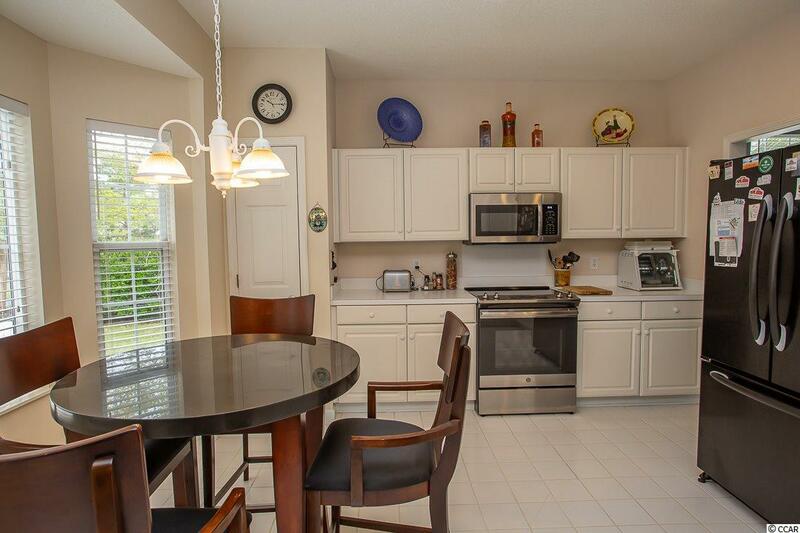 This house is in the highly desirable Indigo Creek Golf Plantation. 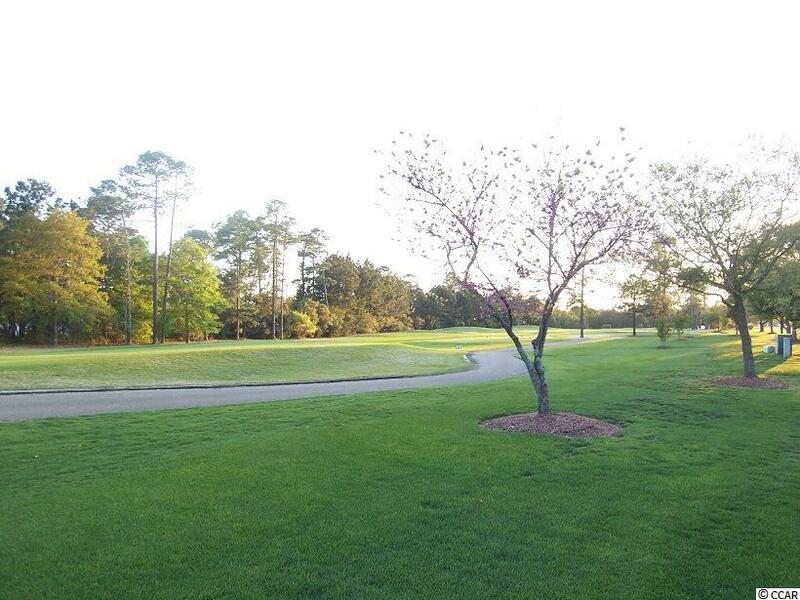 The lot is a corner lot which backs up to the 9th tee box. 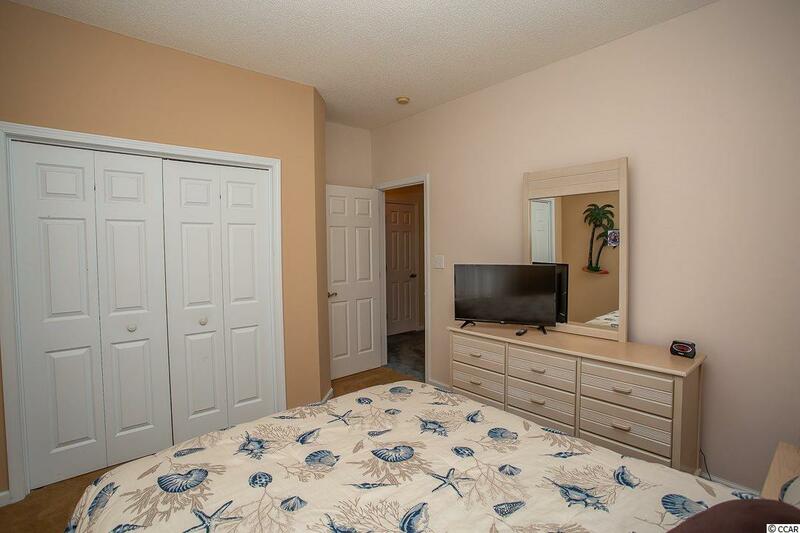 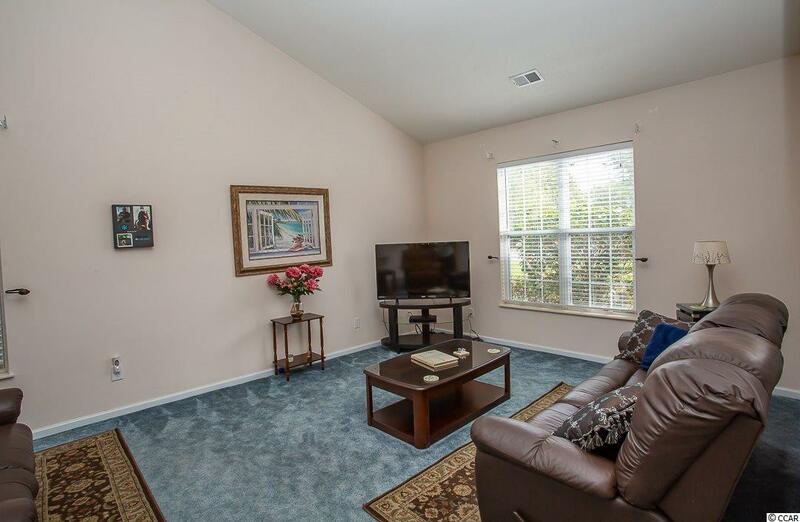 The home is made for easy living, 1800 sf on one floor with a split bedroom plan. 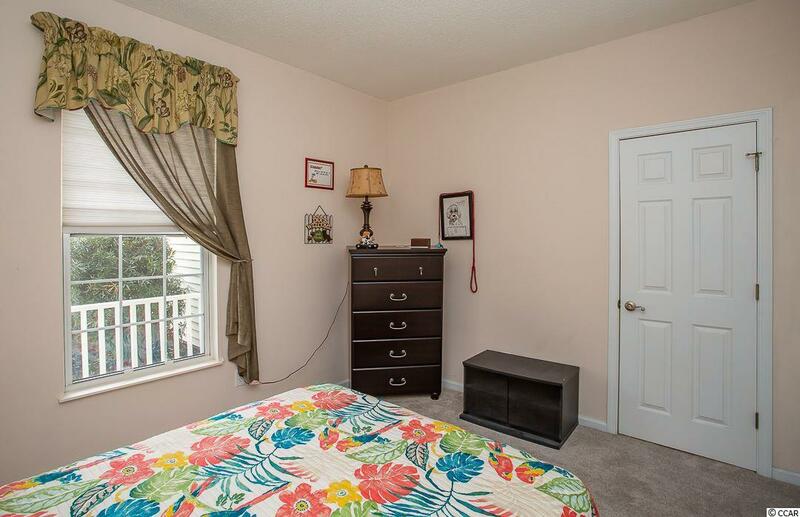 This Lancaster is one of Indigo Creek's larger models. 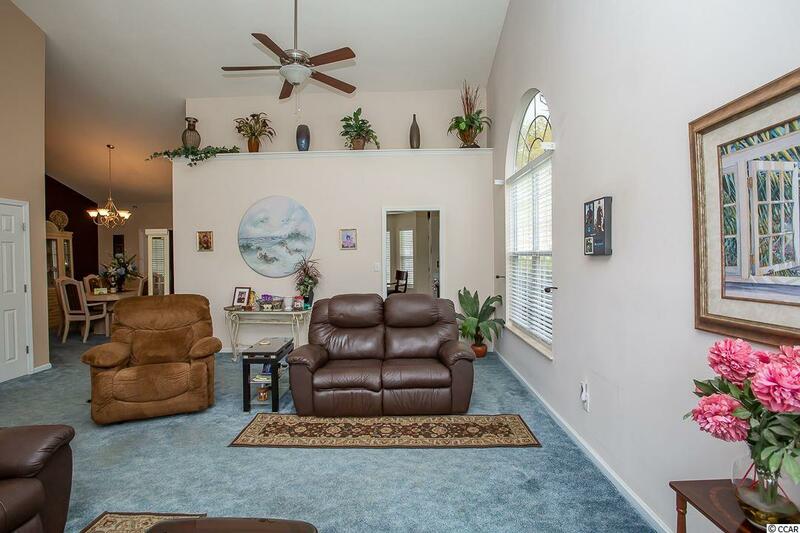 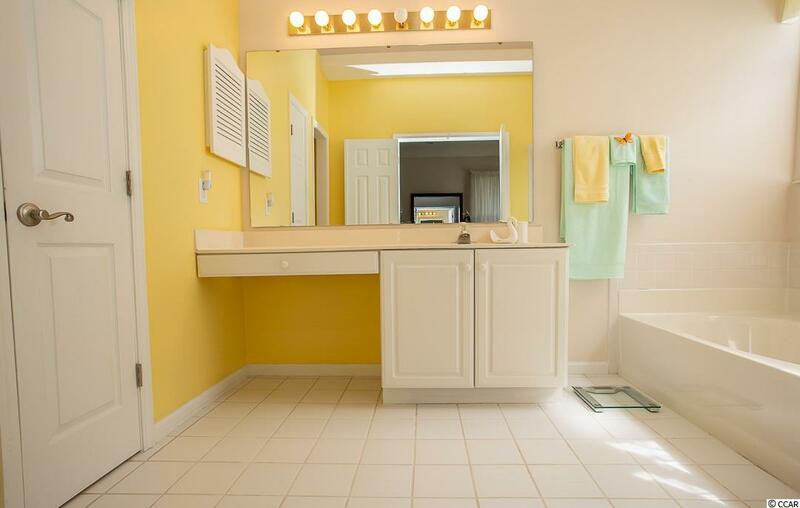 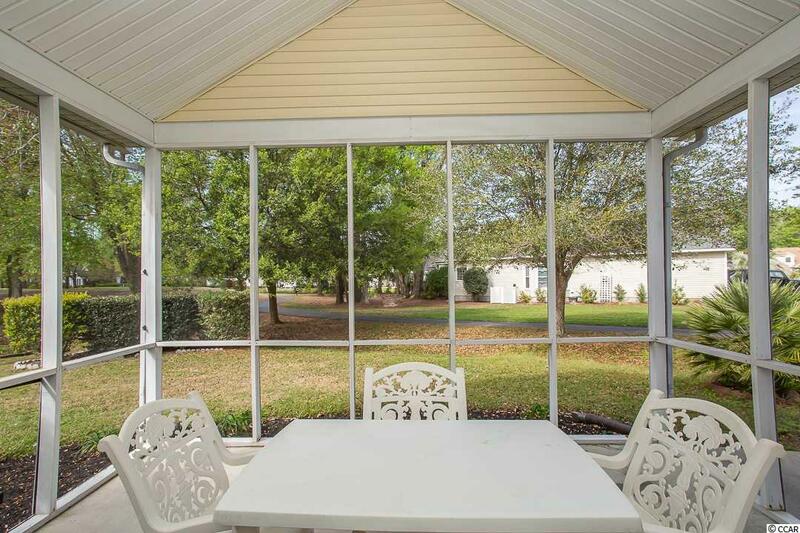 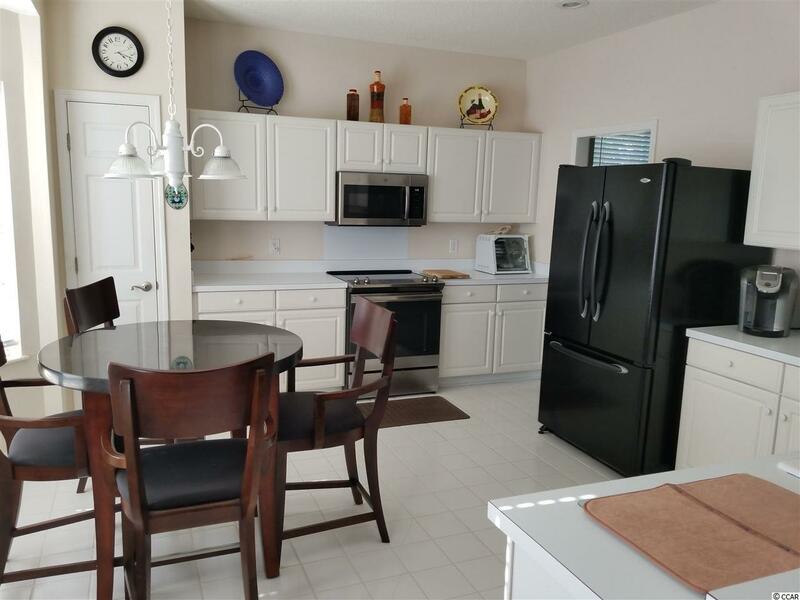 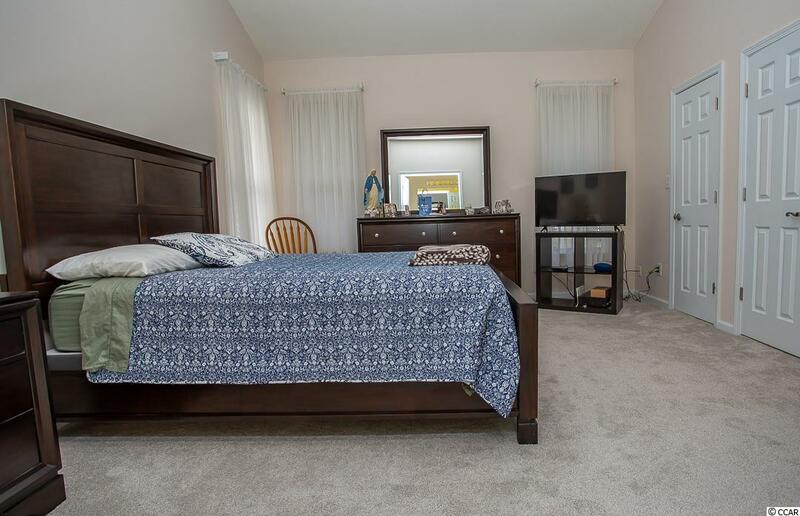 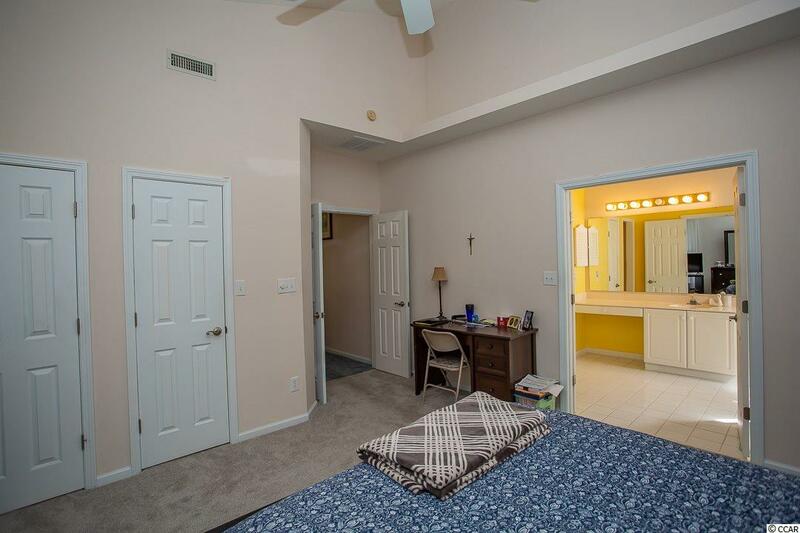 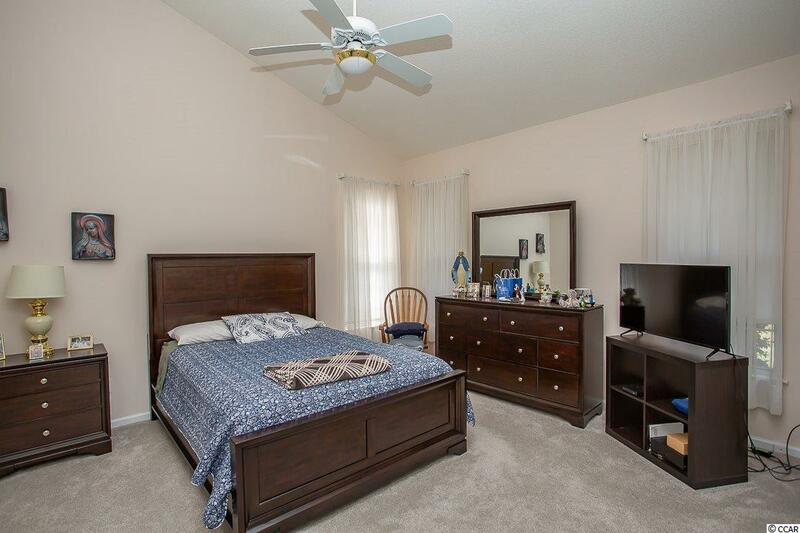 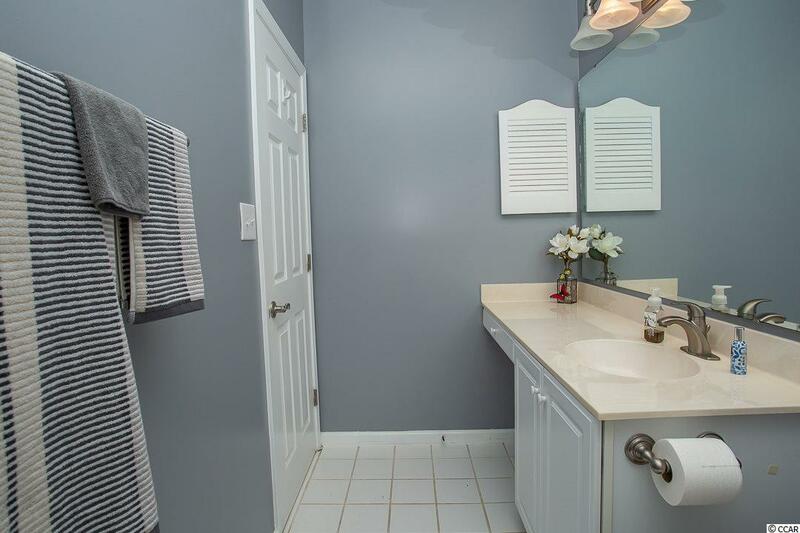 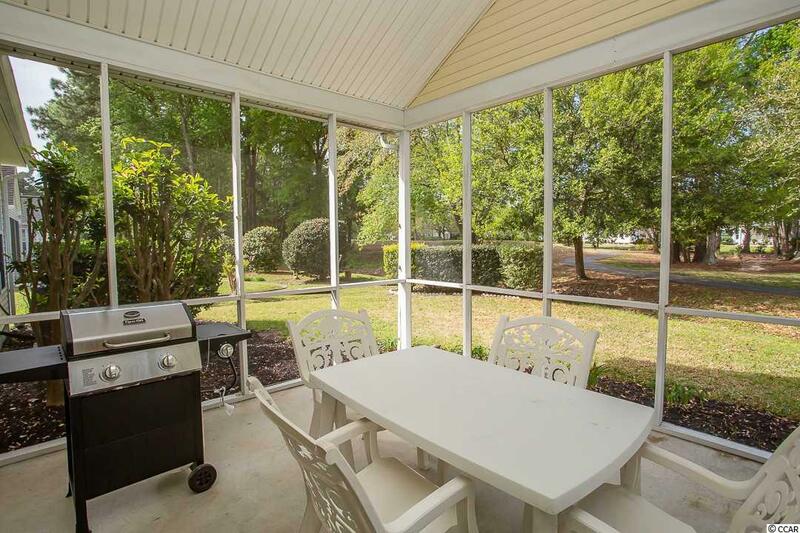 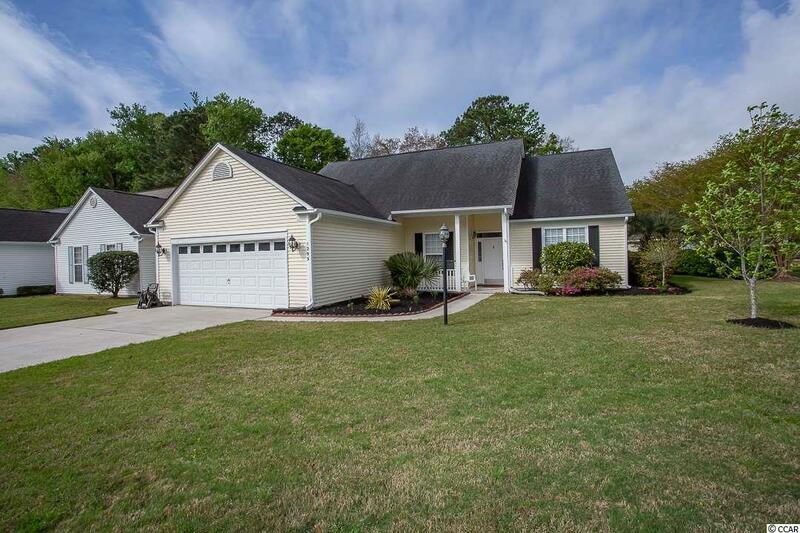 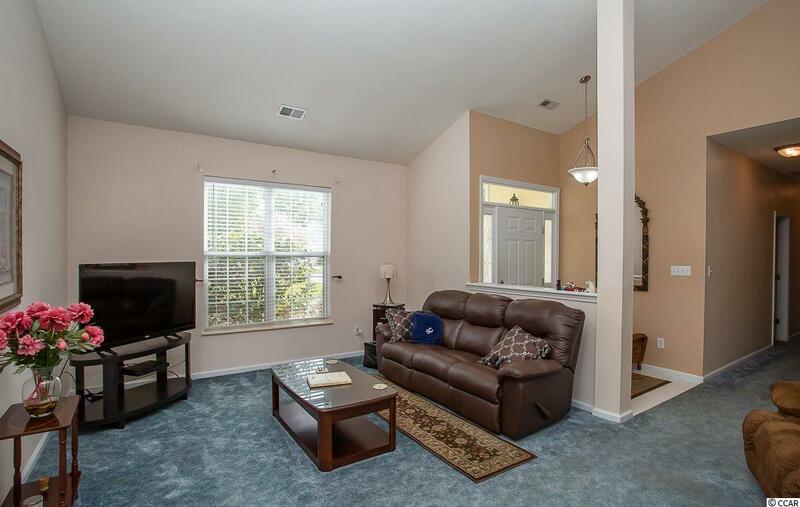 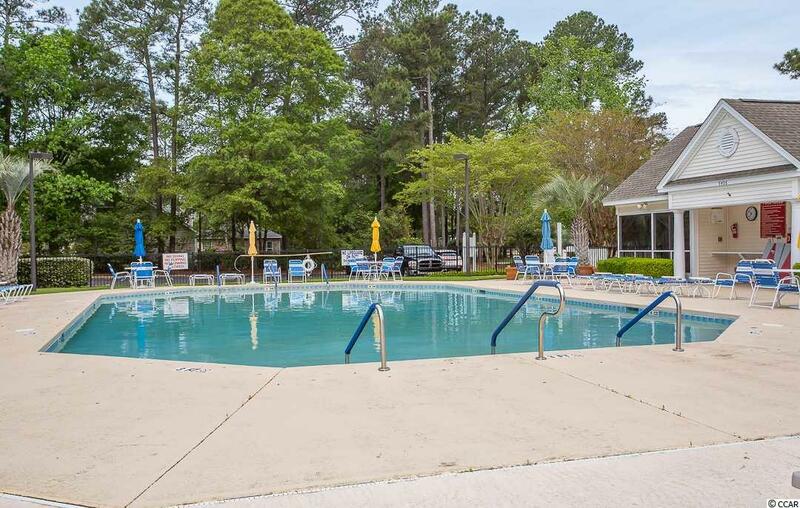 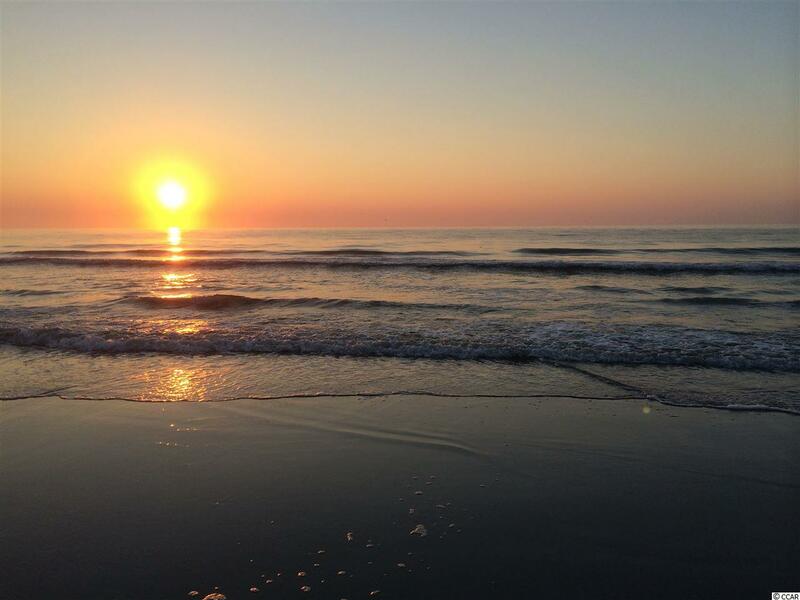 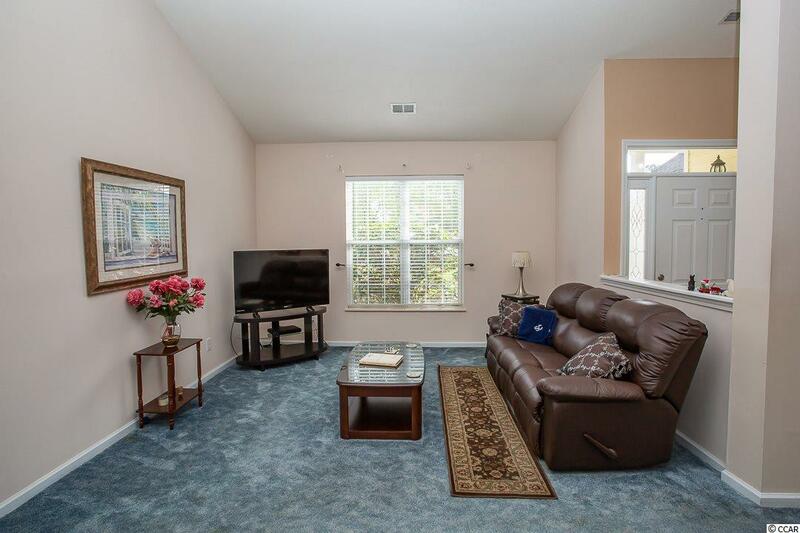 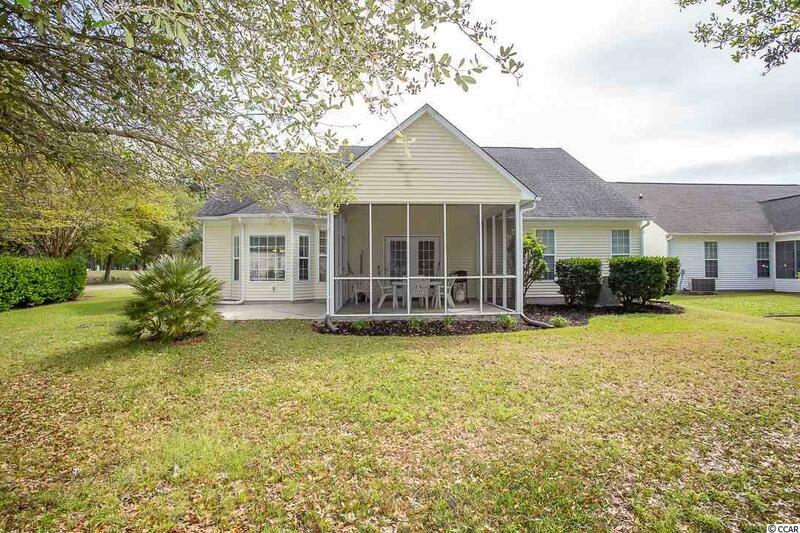 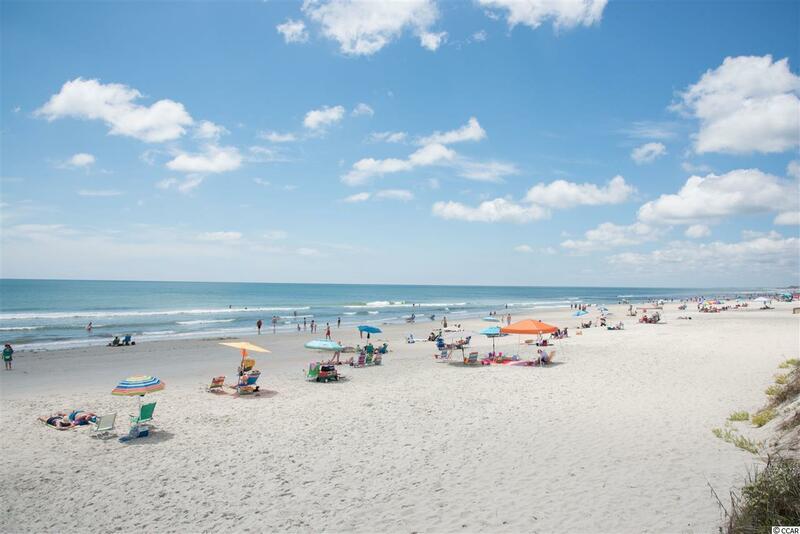 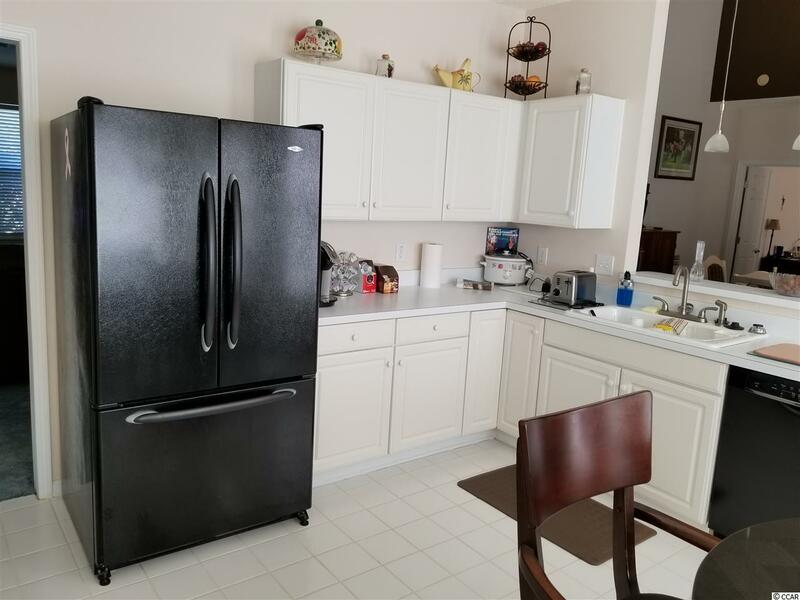 Enjoy the golf course or many of the other fine golf courses in the area, central to many restaurants with a variety of cuisine, close to beautiful Murrells Inlet the Marshwalk and loads of shopping. 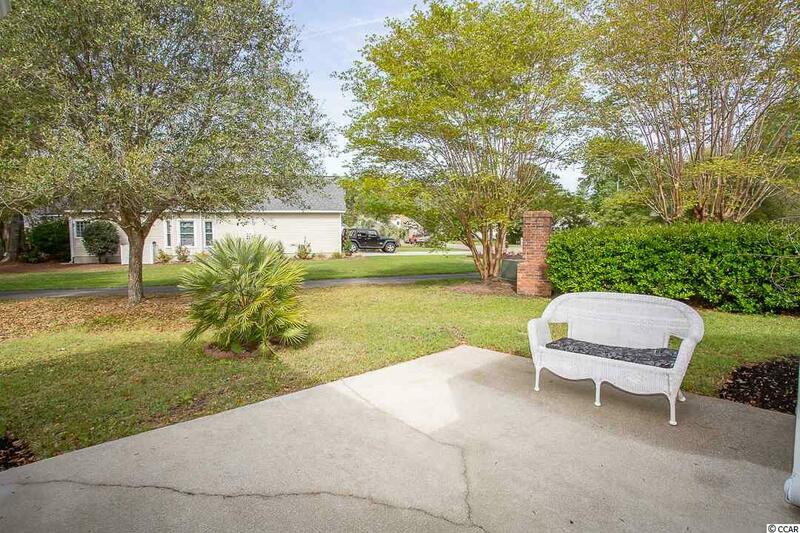 Stay away from the clear cut neighborhoods. 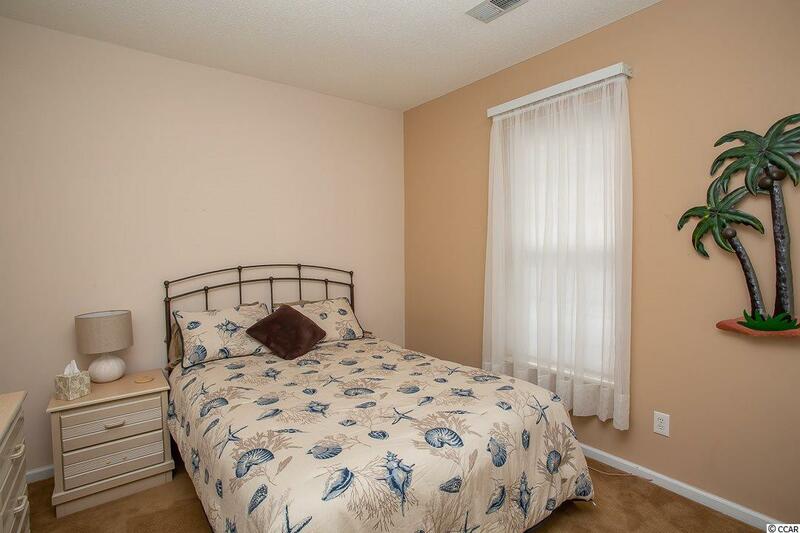 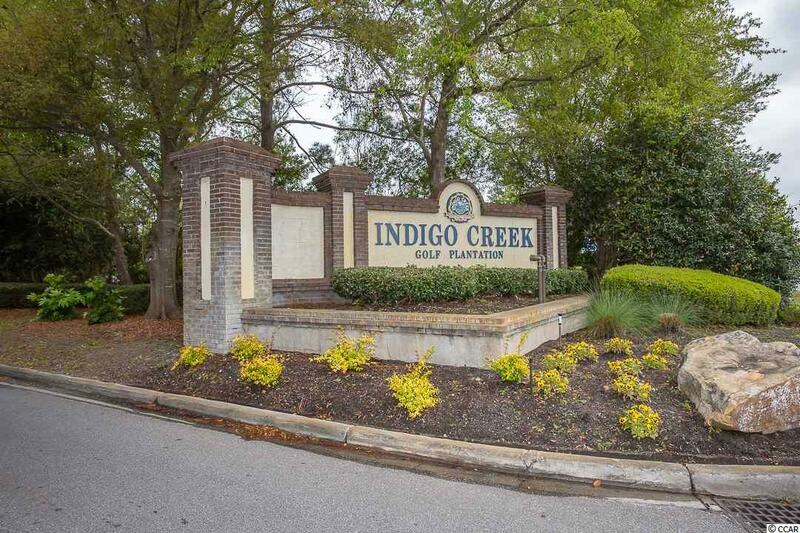 At Indigo Creek we are an established neighborhood with outstanding mature landscaping. 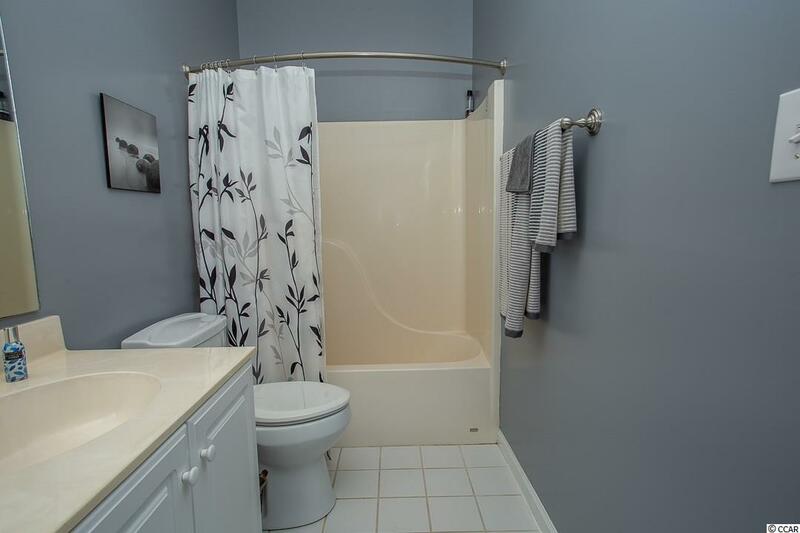 Pride in home ownership here is evident.